Can healthy junk food appeal to kids? 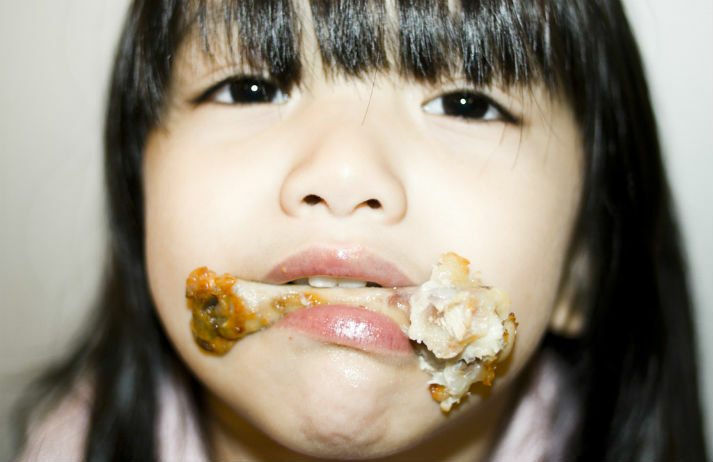 Just under a quarter of children in London are obese, and with over 8,000 fried chicken shops spread across the capital, junk food is a major contributing factor. Tottenham-based Chicken Town offers up a healthy alternative to the greasy meal, but will school kids be able to stomach it?